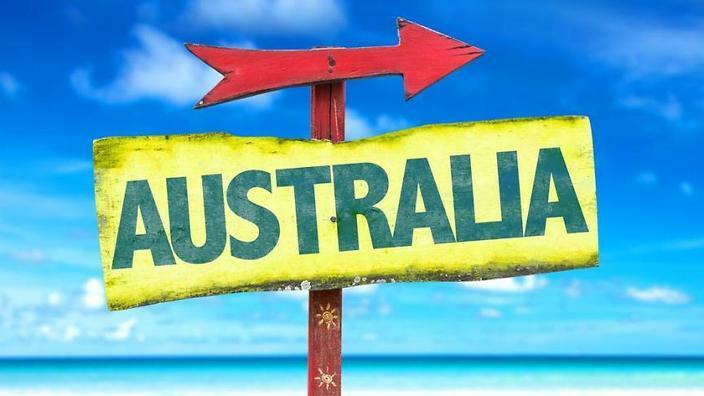 Australia is one of the favorite destinations for many hence they have chosen the country to be their second home or the place to settle there. The country is known for its culturally diverse, racially tolerant society that welcomes and offers opportunity to all. Australia is a beautiful and varied place of contrasts which offers a vast landscape and the exotic flora and fauna and has become a vital destination for business development and growth in the 21st Century. Since 1945 millions of people of diverse origin and culture have come to call Australia home. 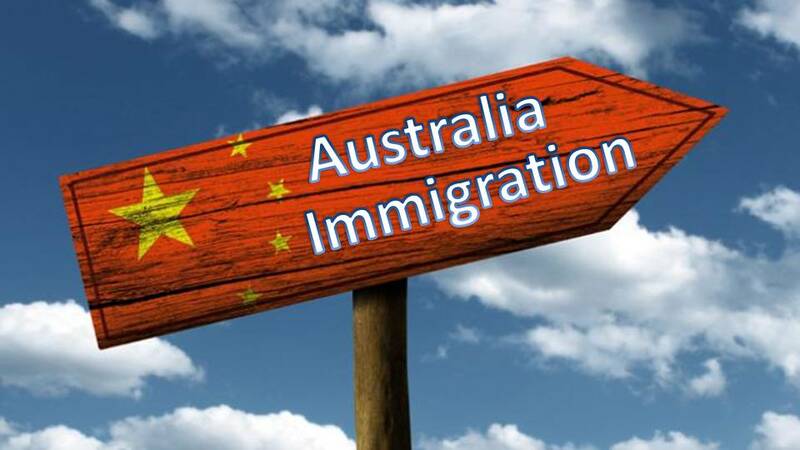 Over the years Australia has evolved an immigration policy which encourages anyone around the world to migrate, provided they fall under the prescribed requirements of the Australian immigration policy, regardless of gender, religion or ethnic and national origin. Along with this, the government also encourages business migrants with capital and international experience to contribute to Australia's economic expansion. Canada a huge land mass in the North American continent is one of the G-7 Nations and the second largest country in the world. It is a developed country which offers not only an excellent working condition but also an outstanding education system with high standard of living and a health care system. For five consecutive years the country has been ranked as the best place to live by The United Nations o the basis of quality of life, educational opportunities, unemployment and crime rates, and life expectancy. 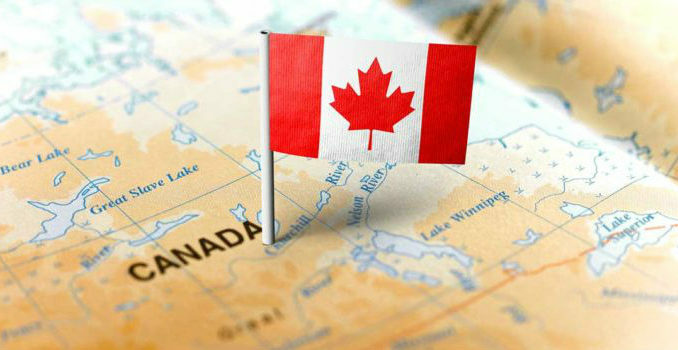 Along its population Canada is composed of millions of immigrant people who have contributed a lot for the country’s development and strengthening its economic base. Hence each year the country welcomes new immigrants having diversified backgrounds and cultures. Canada provides the most positive immigration policies and government further plans to admit more qualified immigrants each year.